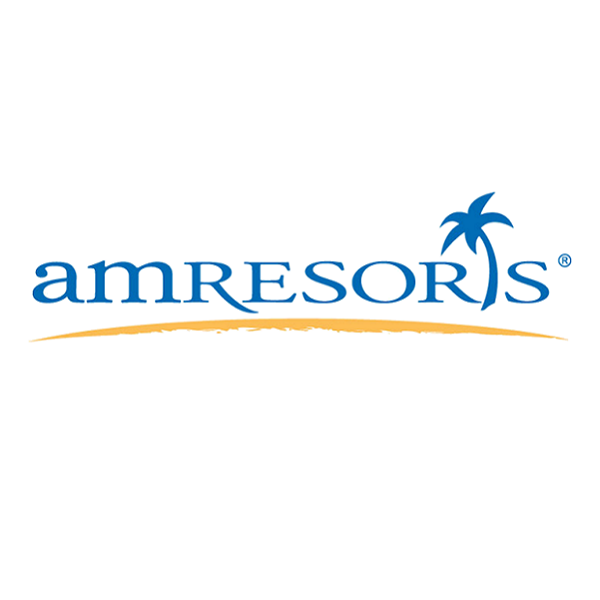 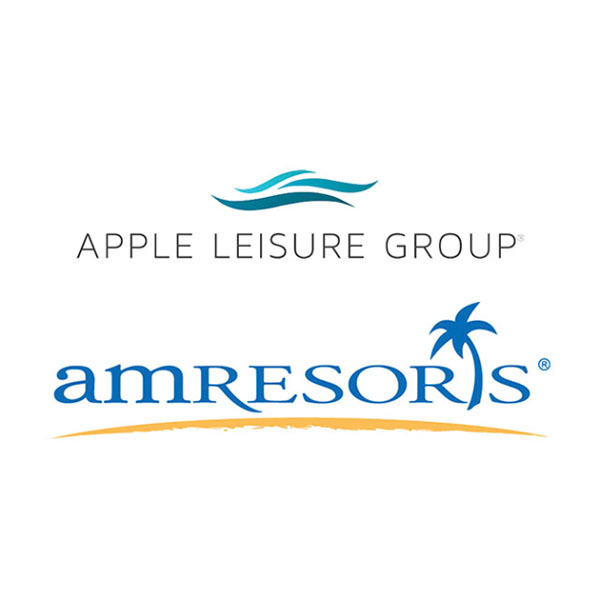 AMResorts®, a provider of sales, marketing and brand management services to six individually unique resort brands including Zoëtry® Wellness & Spa Resorts, Secrets® Resorts & Spas, Breathless® Resorts & Spas, Dreams® Resorts & Spas, Now® Resorts & Spas and Sunscape® Resorts & Spas, received the “Tourism Recognition 2018” by SECTUR, Mexico’s Ministry of Tourism, during Tianguis Turístico. 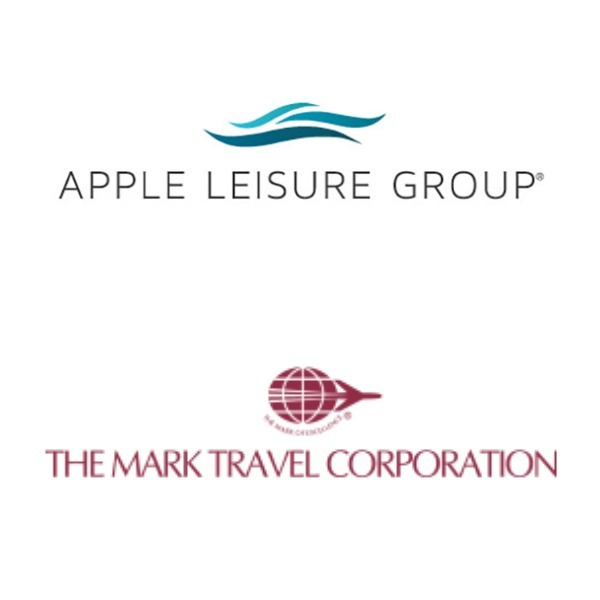 Apple Leisure Group and The Mark Travel Corporation (“Mark Travel”), two North American travel companies with premier brands offering a broad range of attractive travel and vacation experiences, have signed a definitive agreement to join forces to create an integrated leisure travel and technology solutions company. 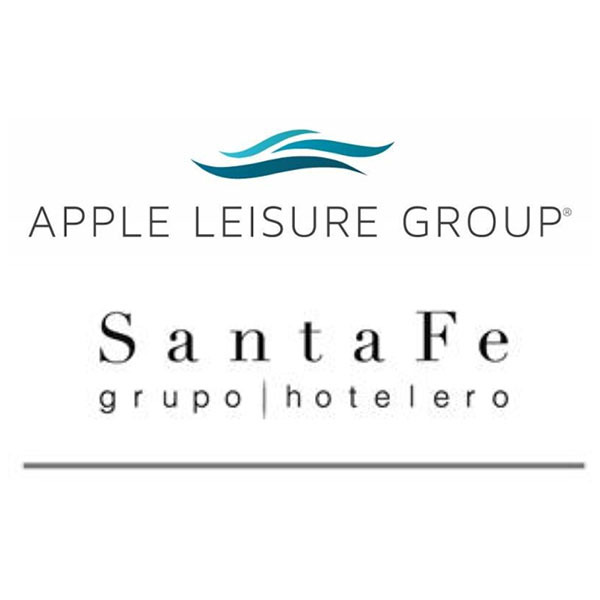 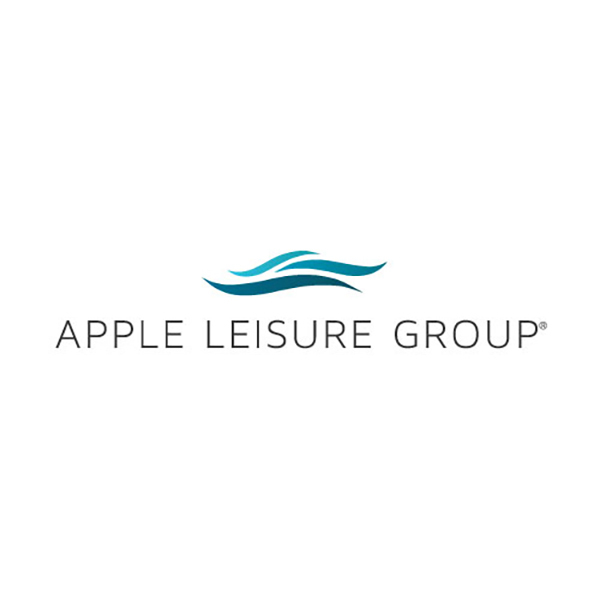 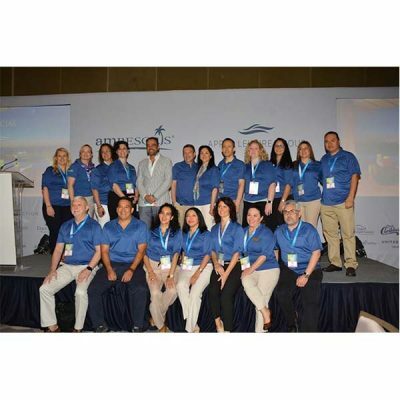 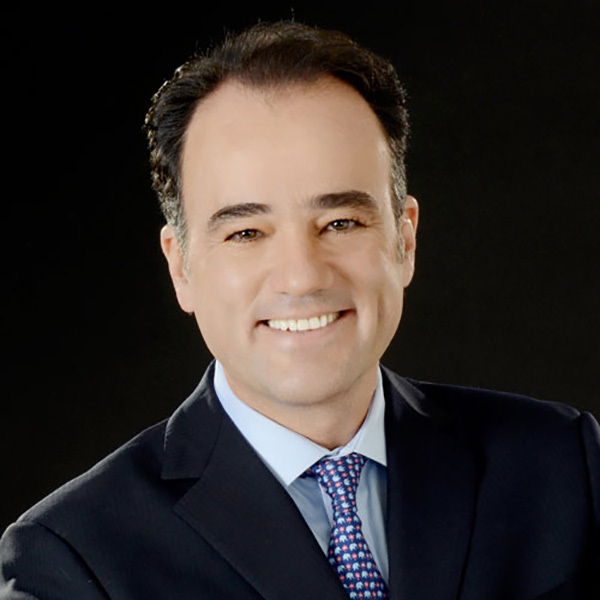 Apple Leisure Group® (ALG) subsidiary AMResorts® today announced a newly signed resort management deal for Sunscape® Star Cancun, slated to open in December 2018.